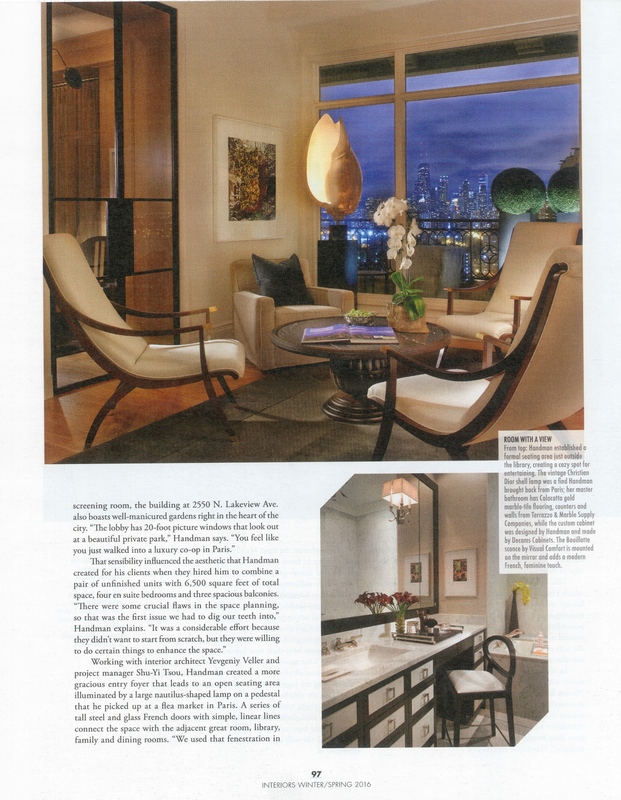 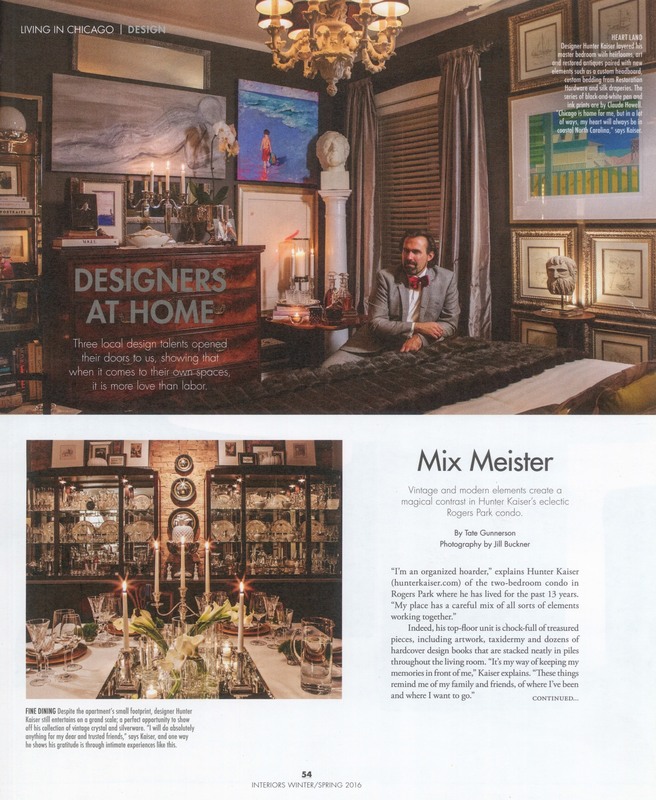 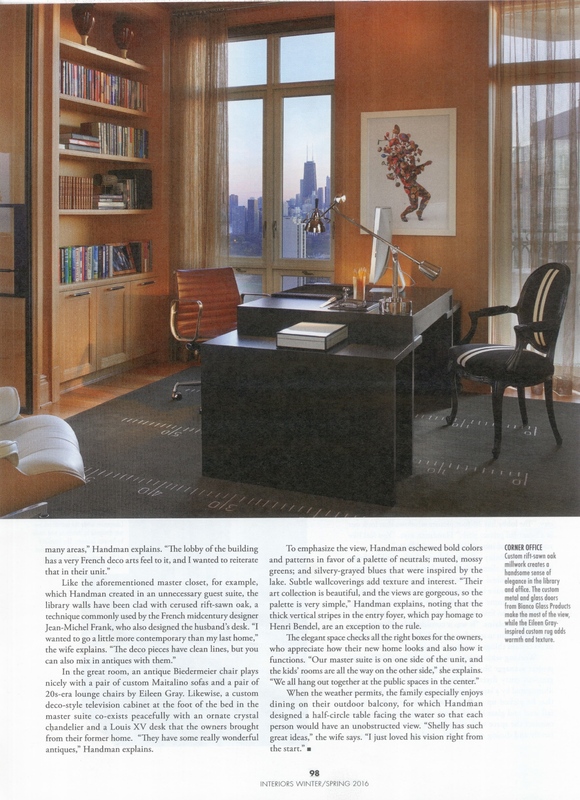 We are beyond thrilled to be in multiple stories in Winter/Spring 2016 issue of Modern Luxury Chicago. 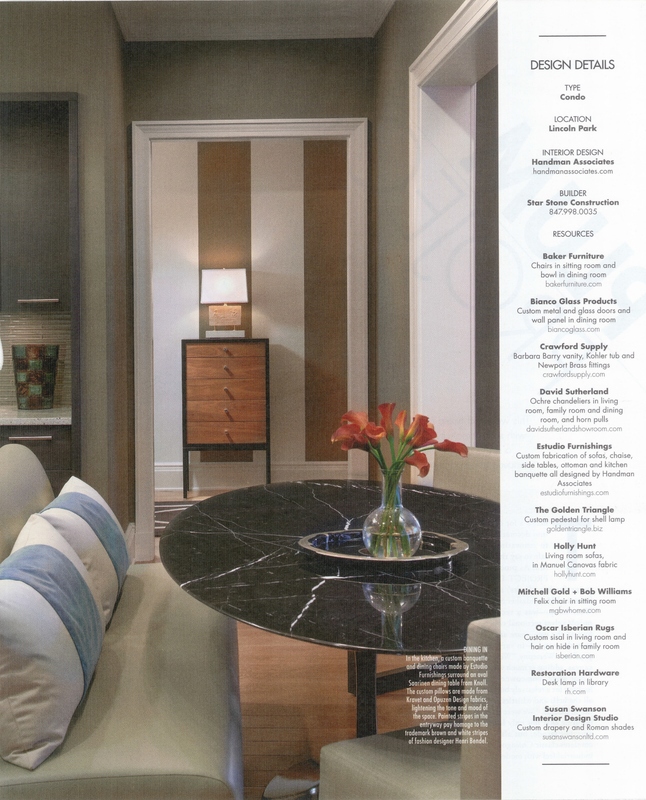 The magazine continues to be on the cutting edge of design and trend and we are so pleased to be among its editorial pages. 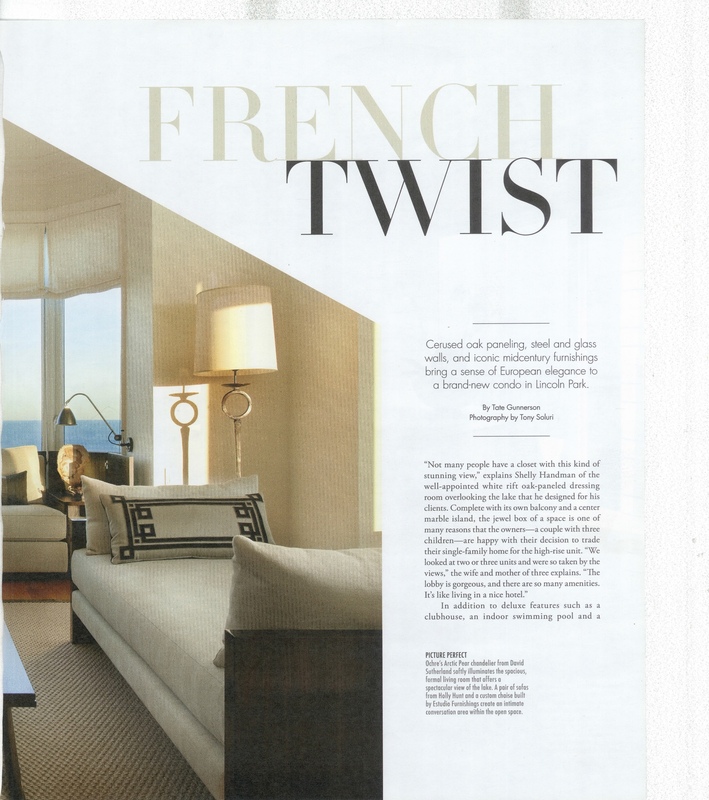 In the story titled “French Twist,” a 6,500-square-foot Lincoln Park condo was expertly appointed by designer Shelly Handman of Handman Assoc. 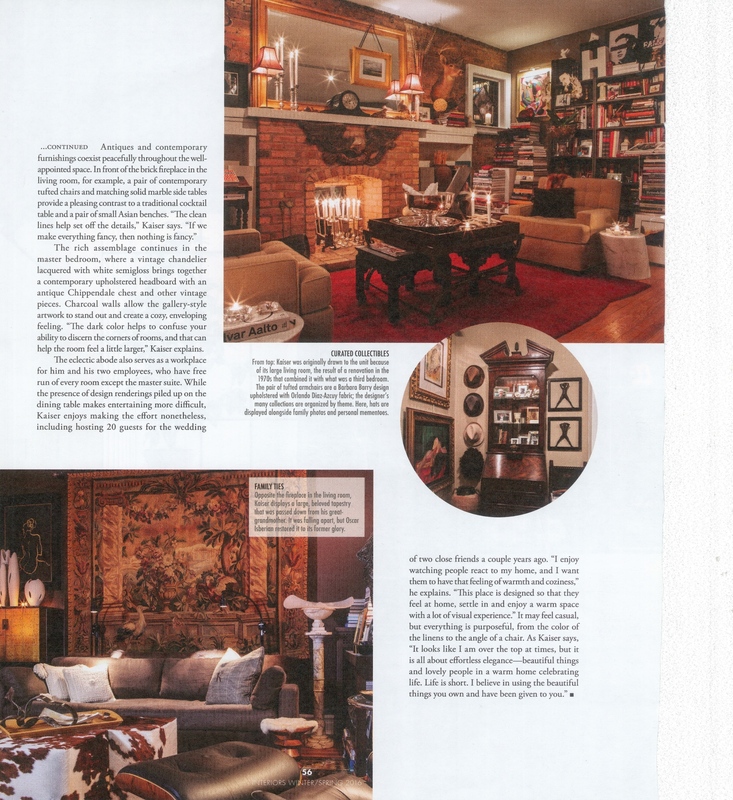 Thank you for specifying an Oscar Isberian custom sisal in the living room and one of our exclusive hair-on-hide statement rugs for the family room of your impeccably curated interior. 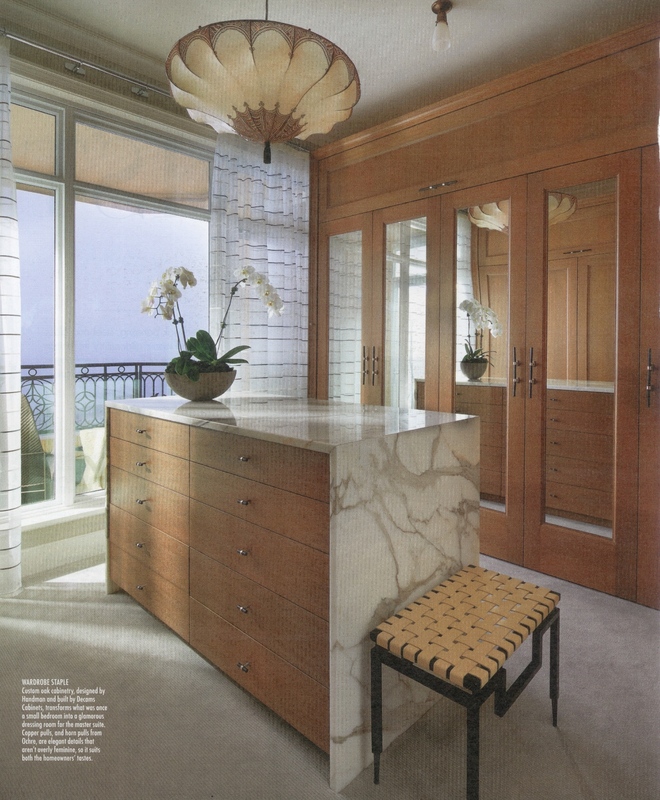 Our cup runneth over! 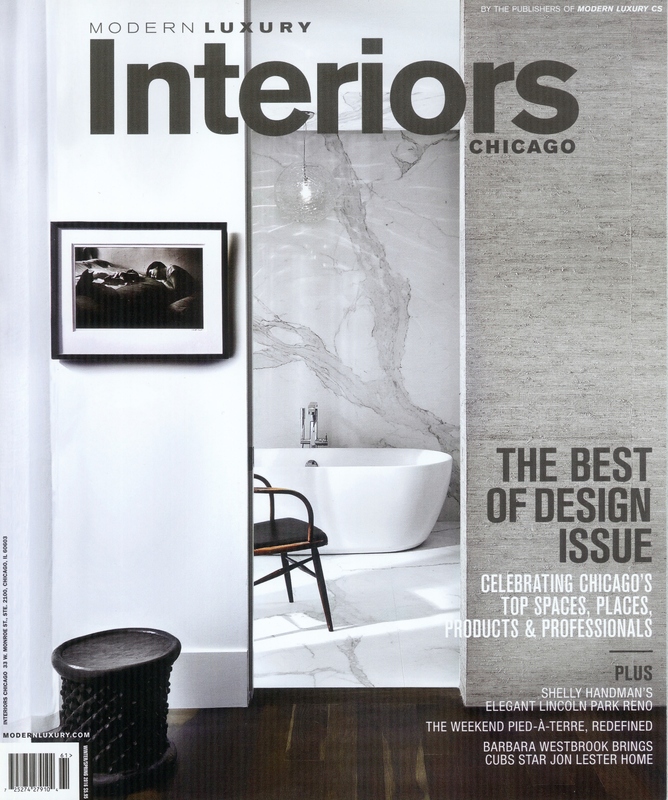 Thank you Chicago designers and thank you to the team at Modern Luxury for including us!